A healthy world ocean is critical to our survival. Every year, World Oceans Day provides a unique opportunity to honor, help protect, and conserve our world’s shared ocean. 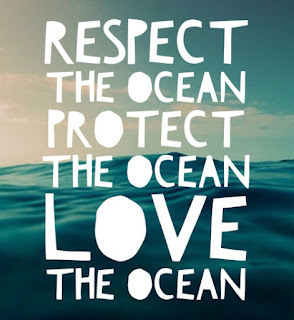 Will you participate in World Ocean Day? How will you celebrate this day?